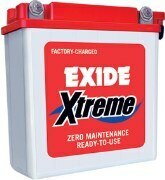 The Legendary Exide Torr Tubular Reliability now comes maintenance free from the state of the art manufacturing line. 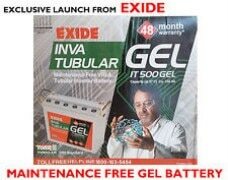 Exide launches new Powersafe XHD series with unique GEL technology mainly for UPS application. 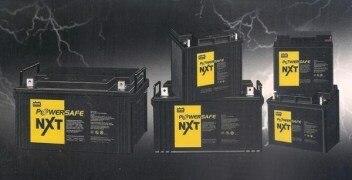 These batteries are designed with tubular positive plate and GEL Electrolyte. 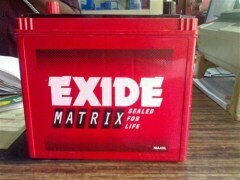 PRODUCT FEATURES: Maintenance Free - No topping Up ever, UPS system,Capable for deep cycling,Process Instrumentation and control, No acid stratification, Office automation equipment's, Supplied factory charged- ready to use, EPABX system, Designed for long life, Electronic attendance and Cash register, Compatible to CC-CV charging,Fire alarm and Security system, Deep discharge protected technology	Exide Power Center is trusted by generations for being a marketing expertise and largest lead battery manufacturers such as Powersafe EP VARLA Batteries, Powersafe NXT VARLA Batteries, Powersafe XHD VARLA Tubular Batteries and Powersafe UPST. 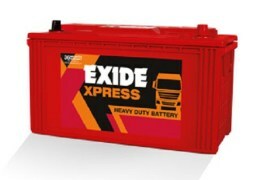 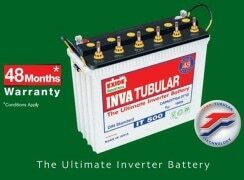 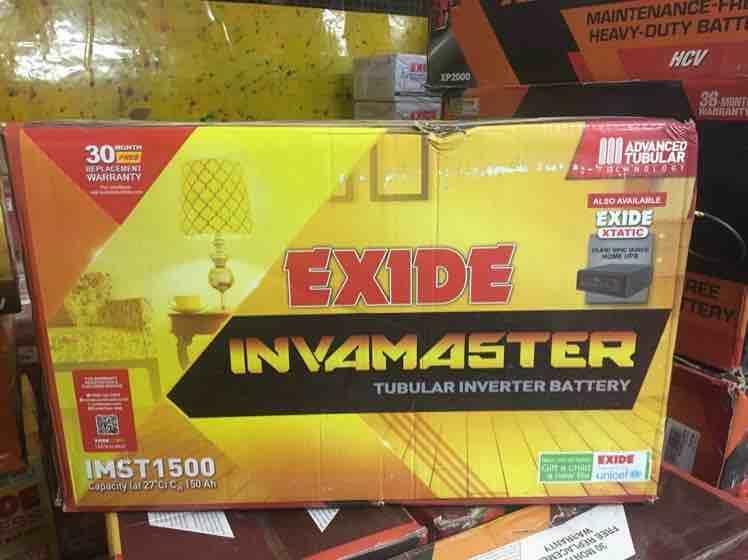 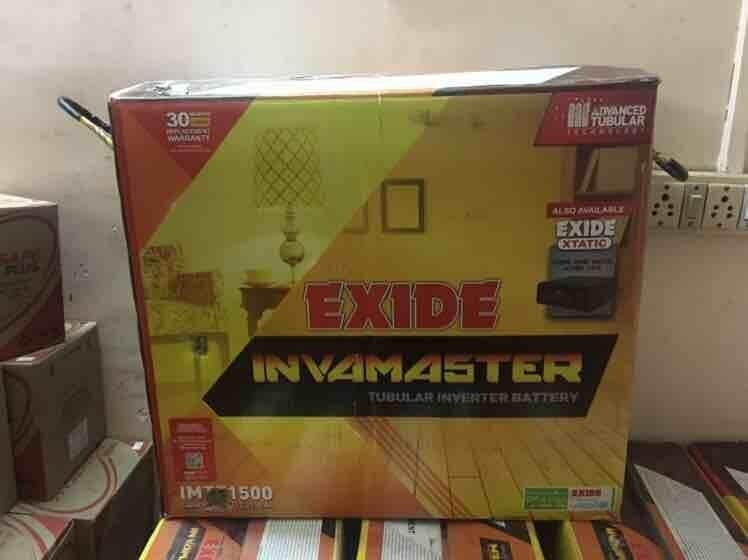 Our Powersafe EP VARLA Battery is a valve regulated lead acid battery while the Powersafe NXT VARLA Battery is a long hour running battery that comes with three years warranty. 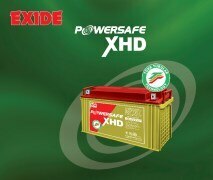 Powersafe XHD VARLA Tubular Batteries that we manufacture are well recognized for their torr tubular toughness. 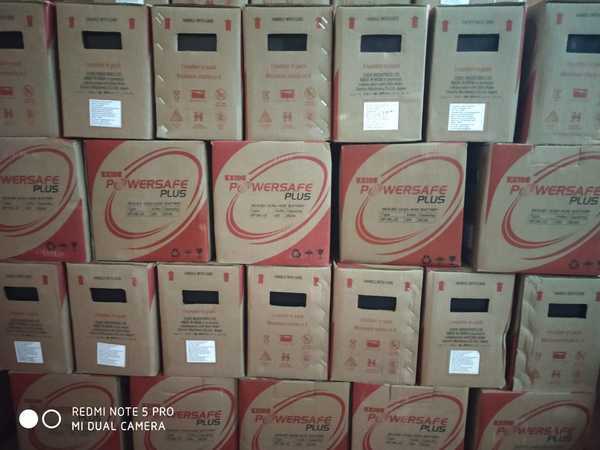 Powersafe UPST assures uninterrupted power supply system for telecommunication and railway signaling.